FASTNERS RANGE: 1" TO 2 1/2"
AJUSTABLE DEPTH OF DRIVE ALLOWS FOR FLUSH DRIVE OR PRECISION. SINGLE FIRE OR BUMP FIRE TRIGGER AVAILABLE. APPLICATIONS: WOOD TO CONCRETE & MASONARY FURRING. PLYWOOD TO CONCRETE NAILING. WIRE LATH TO MASONARY. STEEL BANDING TO WOOD. DECKING AND SUB FLOORING. 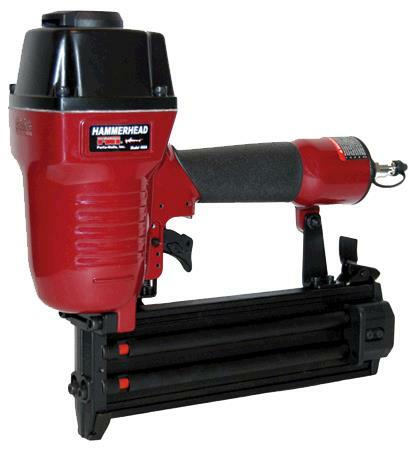 * Please call us with any questions about our nailer air concrete t nailer rentals in Lake Charles and Moss Bluff LA.